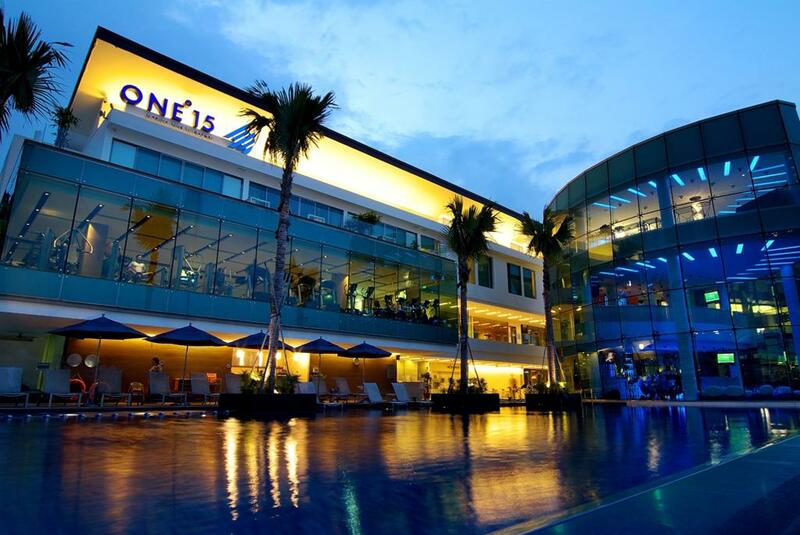 ONE15 Marina Club is perfectly located for both business and leisure guests in Singapore. The hotel has everything you need for a comfortable stay. Service-minded staff will welcome and guide you at the ONE15 Marina Club. Each guestroom is elegantly furnished and equipped with handy amenities. Entertain the hotel's recreational facilities, including fitness center, outdoor pool, spa, massage, children's playground. For reliable service and professional staff, ONE15 Marina Club caters to your needs.